Teluk Intan Mamak Stall Uses Rotten Fruits To Make "Fresh" Juice! Will You Drink It? Don’t you just like to “lepak” at the mamak stalls? Obviously you do because we do like it too! However, with reports of mamak stalls being unsanitary, maybe you should think twice if not you could be drinking something “rotten”. A mamak stall in Teluk Intan, Perak, was told to close down after local authorities found them using rotten fruits for juice! Yuck! 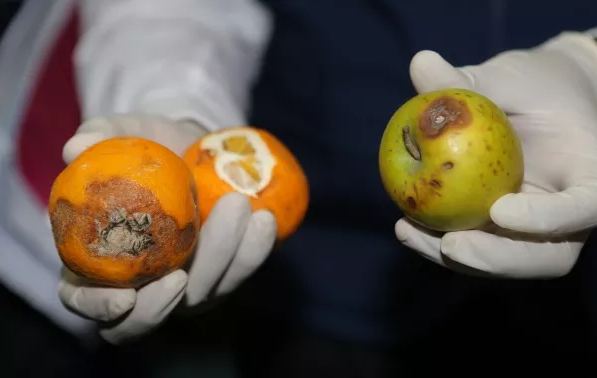 The Perak State Health Department did some checks in that particular mamak stall and they found some rotten fruits stashed at the beverage section. They were shocked to discover that the staff actually used them to make “fresh” fruit juice and served them to customers, Sinchew reports. On top of that, they were grossed out as well when they found numerous rat droppings on the floor and many cockroaches running around in the kitchen and dining area! 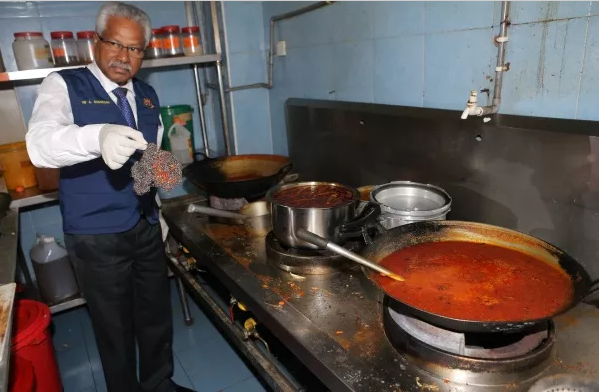 Authorities have ordered the mamak stall to be closed down for 14 days so that they can clean up the restaurant. Plus, it seems that this is not the first time that this specific mamak stall had violated the rules and regulations. The Perak State Health Department said if the condition does not improve after 14 days, they would extend the closure for another 14 days, as this kind of condition is unacceptable. 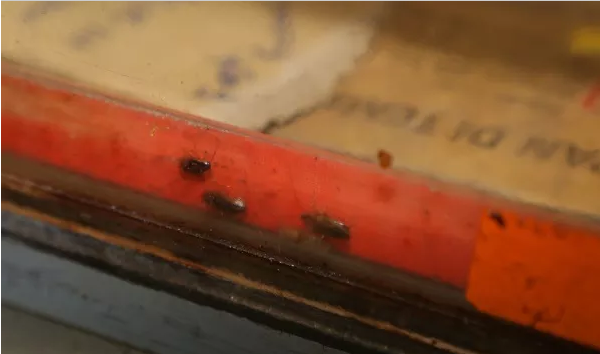 Restaurant operators better make sure that your restaurant is clean and sanitary if not, looks like you have to think of other business ventures.